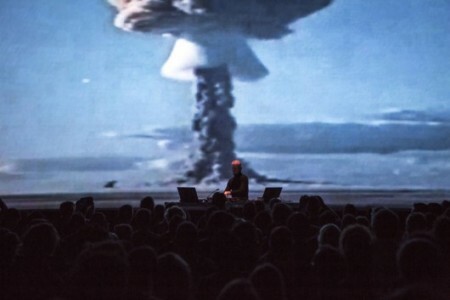 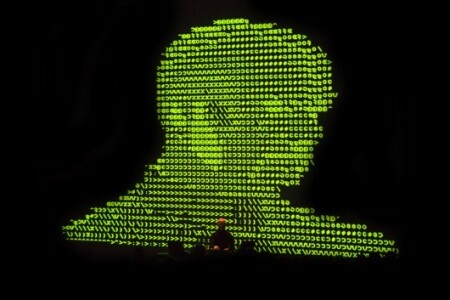 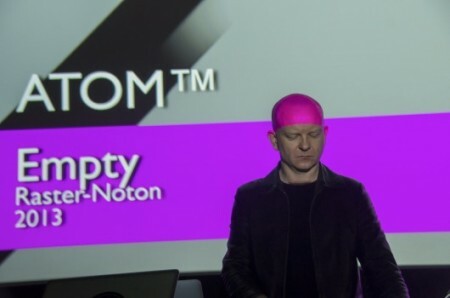 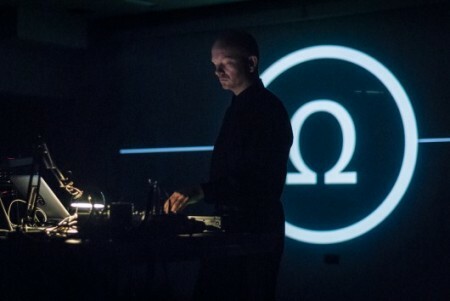 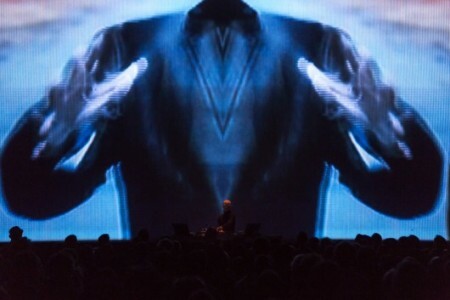 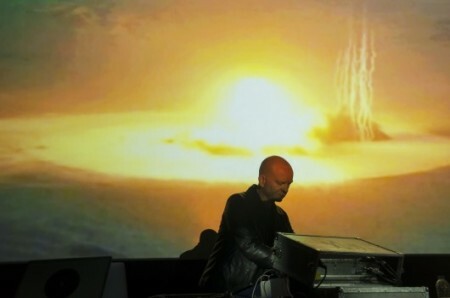 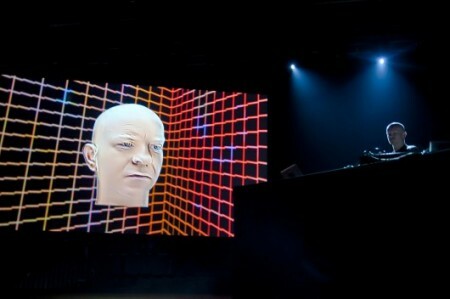 In May 2013 the classic "AV" set, which Atom™ performed from 2007 until January 2013, was replaced by the new "HD" set (which, as the name suggests, contains material from his "HD" album). 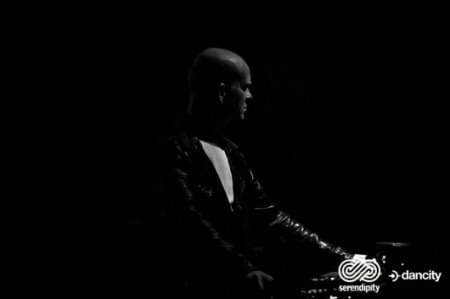 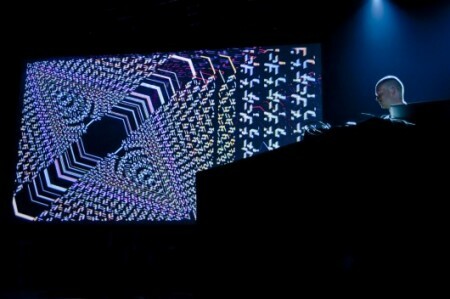 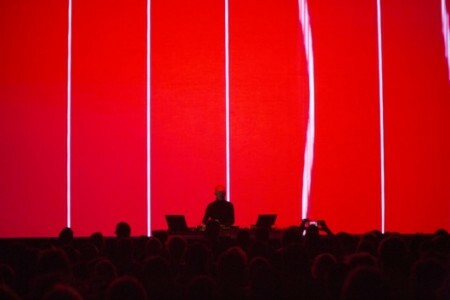 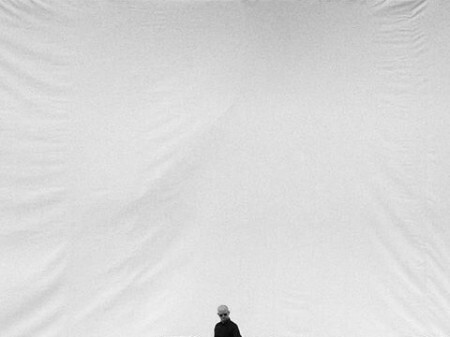 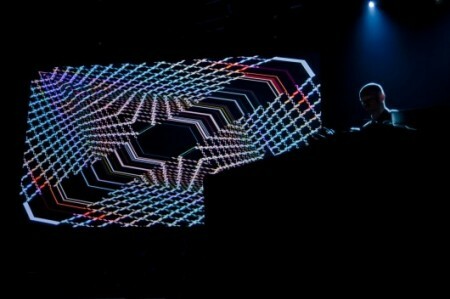 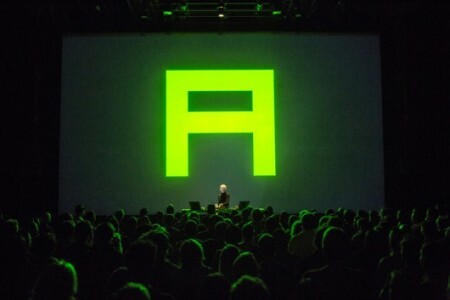 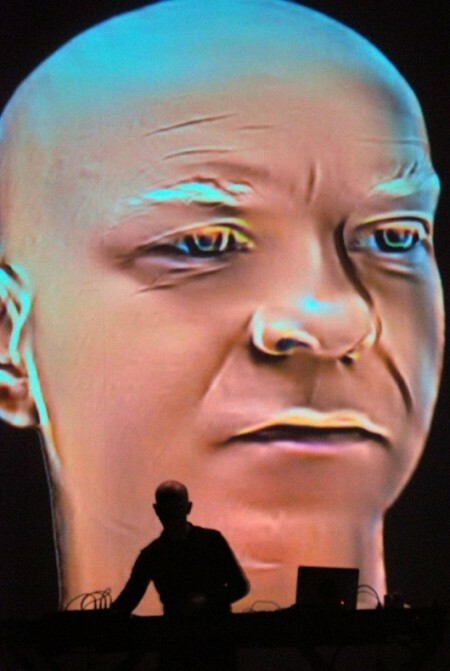 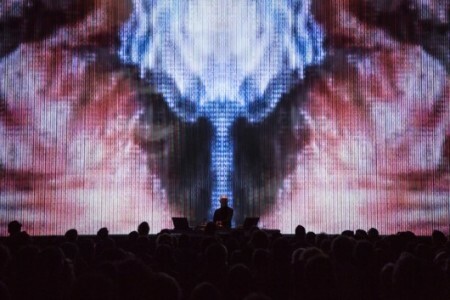 "HD" was premiered at the Montreal "Elektra Festival" on the 3rd of May of the same year. 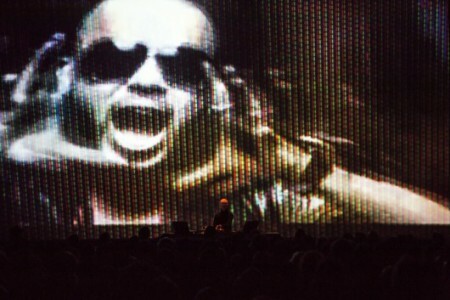 The "HD" show, just as the classic "AV" set is a semi-improvised audio-visual set. 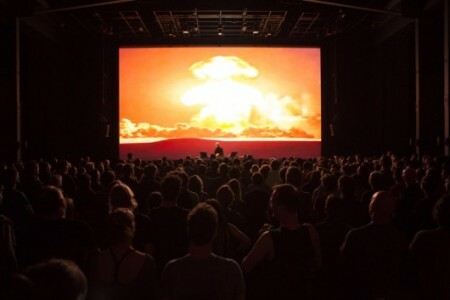 HD is executed using an extremely reduced technical setup - just one machine is used to control audio and video, which are played, altered and re-organized in real time. 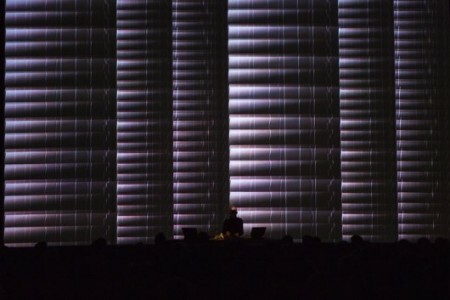 Since audio is "playing" the video data, the alteration of sound modifies the visuals, hence every time generating a different performance. 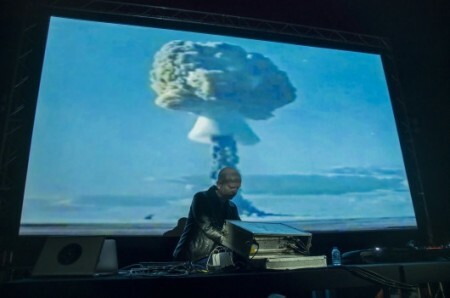 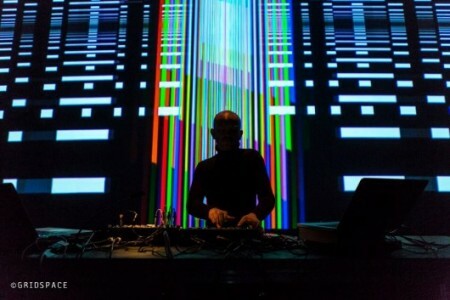 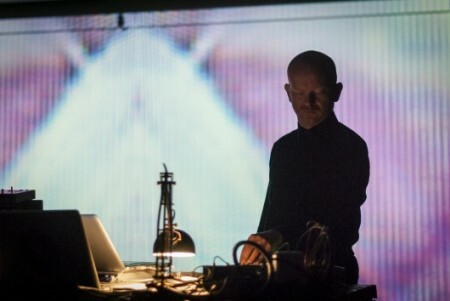 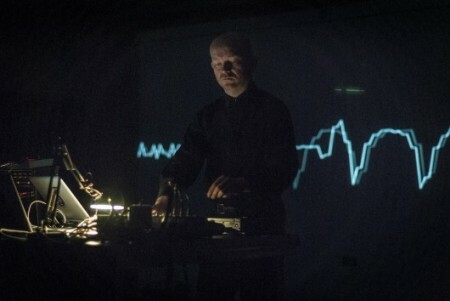 Various set types have been produced and performed so far, which ranged from short, 45 minute "festival sets" (Sonar Barcelona 2013 where it was voted into the festival's "Top 10") up to 70 minute "full sets" (Moscow, June 2013). 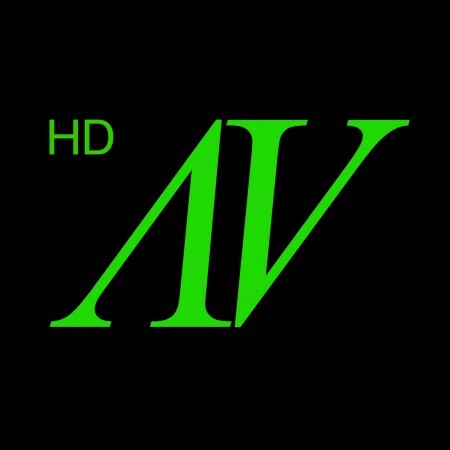 "HD/AV" will be performed world wide from 2013 onwards. 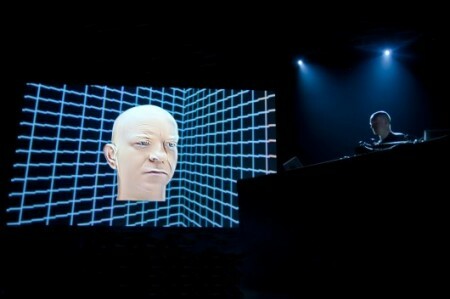 In March 2014 the "HD" set will be updated into version 2.